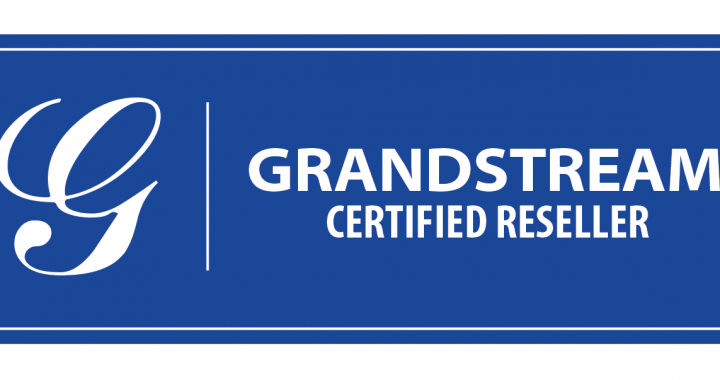 We’re proud to announce that we are now certified Grandstream resellers. 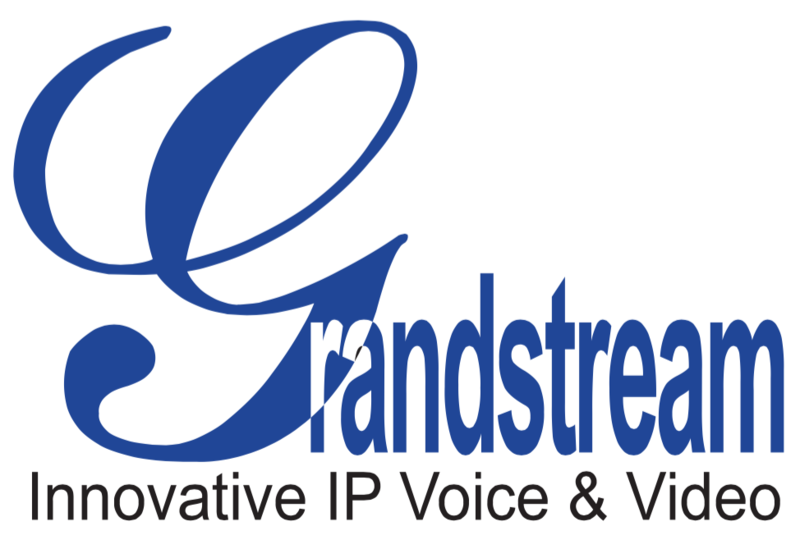 This means we now have access to the full line of their innovative Voice, Video and Surveillance products. We’re all about providing our clients with solutions that meet their needs while keeping things affordable. 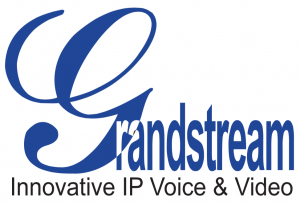 That’s why Grandstream is such a great match. When working with us to integrate, you can rest assured that we have priority access to support and the backing of the manufacturer. Why cloud services do not mean the end of IT support costs.